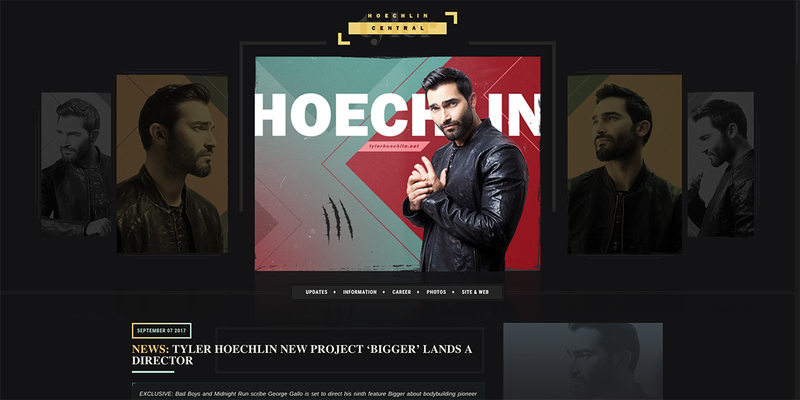 Tyler Hoechlin Central » Site Update: Happy 30th Birthday Tyler! Today is Tyler’s 30th Birthday! Tyler Hoechlin Central would like to wish him a Happy Birthday spent with family & friends, hoping for bigger and more successful years to come! 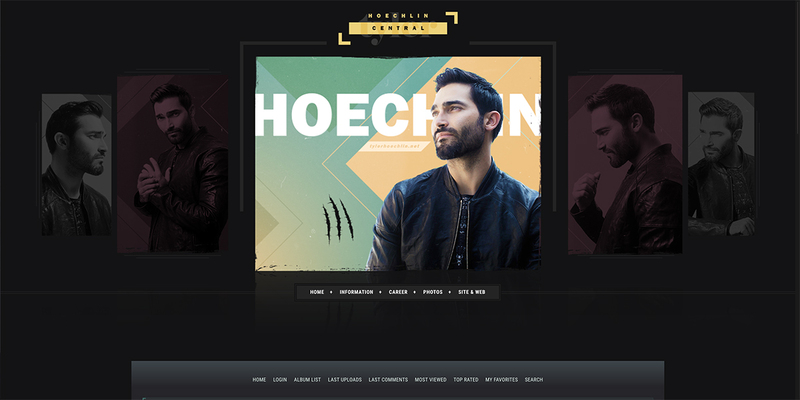 As a way to celebrate Tyler’s birthday, we put up a brand new layout thanks to my friend Jasper using one of my favorite Tyler shoots from 2016. Hope you guys like it as much as I do. And make sure to check out additional outtakes of the shoot that we posted earlier.